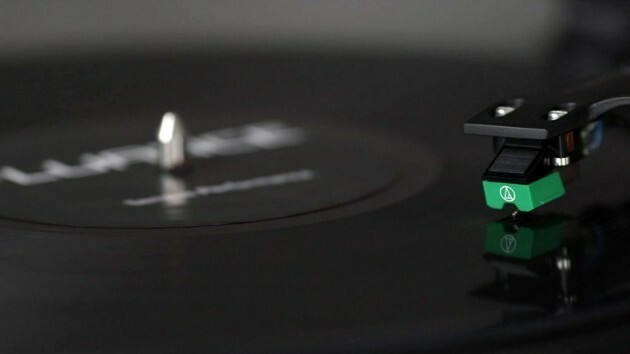 While the debate of whether records can ever be audiophile-grade continues, the fact remains that this evergreen, black grooved vinyl platter has outlived, outlast audio cassette, video cassette, 8-track tape, and even modern media storages like CDs and the ill-fated mini-disc. It’s quite feat for a 70-year-old invention, which kind of hint there’s some truth to the audio quality. 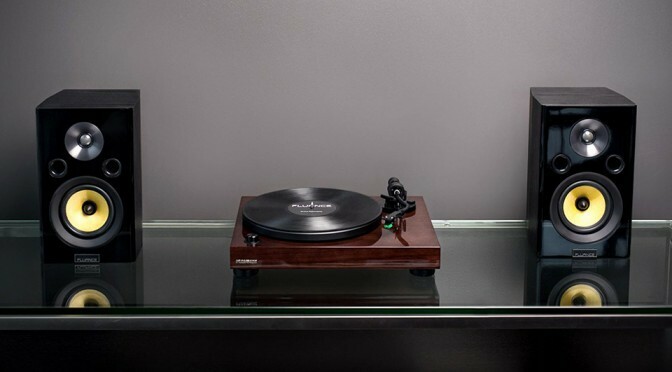 Many audio equipment makers have realized its potential and have turned up a number of turntables to vie for vinyl lovers’ money. 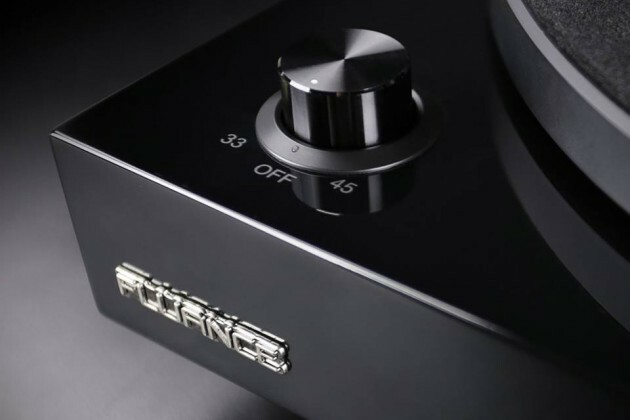 One unlikely manufacturer is Fluance who has just joined the turntable race with RT80/81 High-Fidelity Turntables, but with cautious steps. 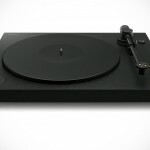 Instead of launching the turntable outright like the company did so many times before with its other products, Fluance has taken its vinyl venture to Kickstarter, seeking to raise $60K to make RT80/81 a reality. The response so far is quite promising. At the time of this writing, the campaign, which has 25 days to go, has 155 backers contributing around $38,000 CAD. 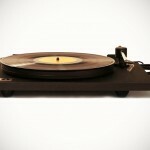 Two record players are being offered, namely, RT80 and RT81, both of which are touted as high-fidelity turntables that spins traditional LP, as well as EP vinyl records “with absolutely stunning sound quality that achieves the purest sound reproduction,” Fluance said. 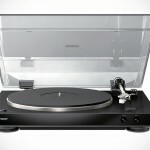 Naturally, both machines boasts premium components, along with features like belt-drive system, Audio-Technica needle, adjustable S-Type aluminum tonearm, carbon fiber or aluminum cantilever, hollow or solid body wood construction, felt or rubber slip mat, diecast aluminum platter, dual speed motor, and gold-plated RCA connector. The hard specs are nearly identical for the two, but the real differentiators are the materials used and the aesthetic where the RT81 gets real Walnut veneer, while the RT80 sports a painted high gloss black finished. 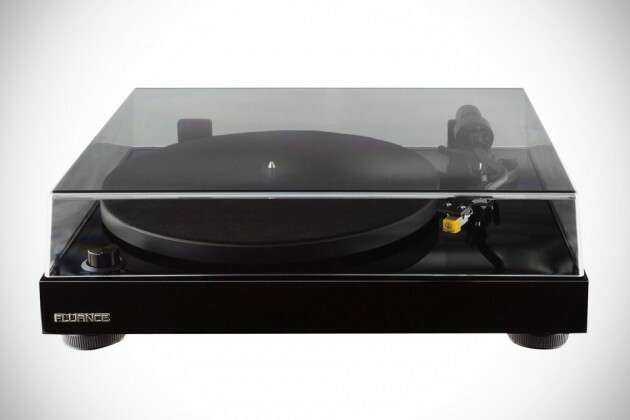 If you’re in the market for a turntable that touts HiFi quality without costing an arm or a leg (or both), then you may want to consider backing Fluance RT80/81 High-Fidelity Turntables on Kickstarter. 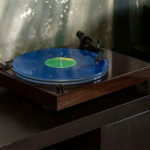 Prices start at $255 and if the campaign gets funded, you can expect to see the turntable (or turntables) at your doorstep sometime in June 2016.